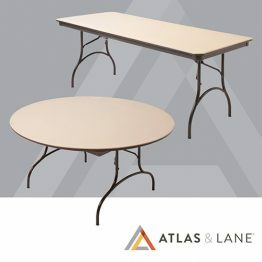 Atlas & Lane offers a portfolio of durable and reliable portable furniture solutions for event, meeting, dining, and office spaces. 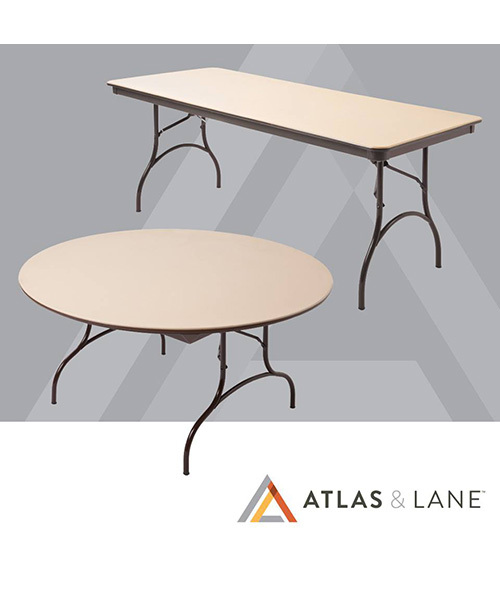 From tabling to seating, the products offered in the E&I Atlas & Lane contract are built to last and can be easily purchased online. 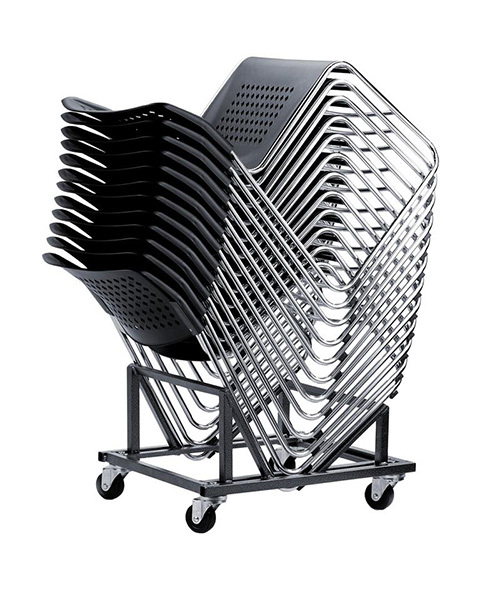 This contract was the result of a competitive solicitation based on E&I’s RFP #683325. 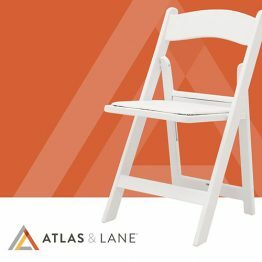 To begin saving with E&I’s Atlas & Lane contract, please complete this short Request For Information form. 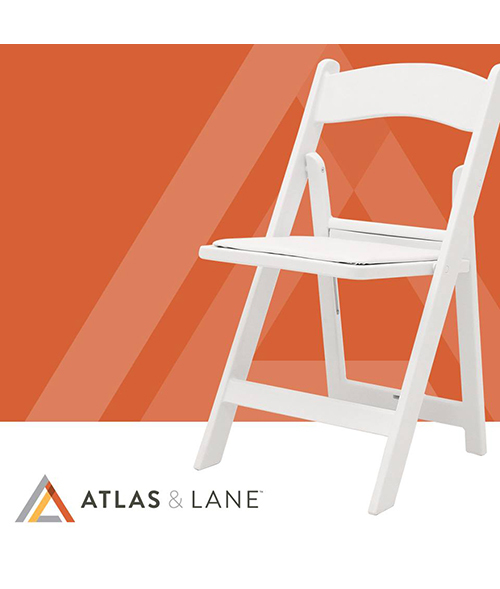 Instructions for repackaging, labeling and shipping will be provided by Atlas & Lane Customer Service Agents. 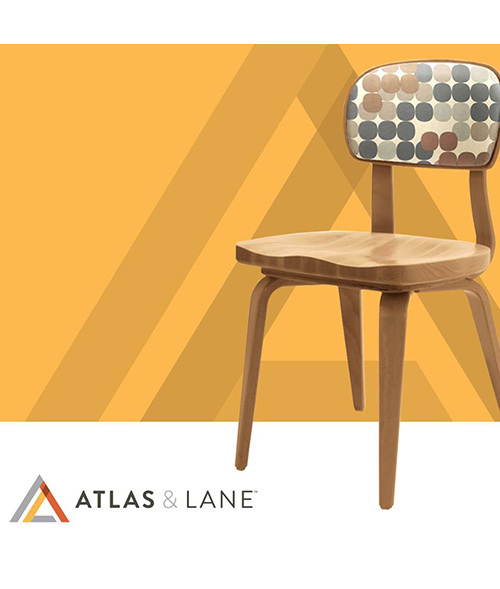 Members must notify Atlas & Lane of damaged product within 2 weeks of delivery. 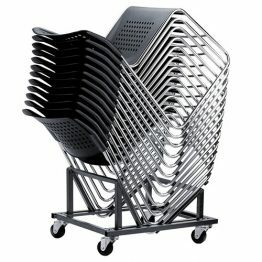 Full replacement or discount will be provided. 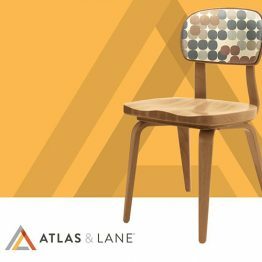 Atlas & Lane will assist members with installation services by identifying companies that provide required services and will work with individual member institutions to select the best partner to provide the necessary services.